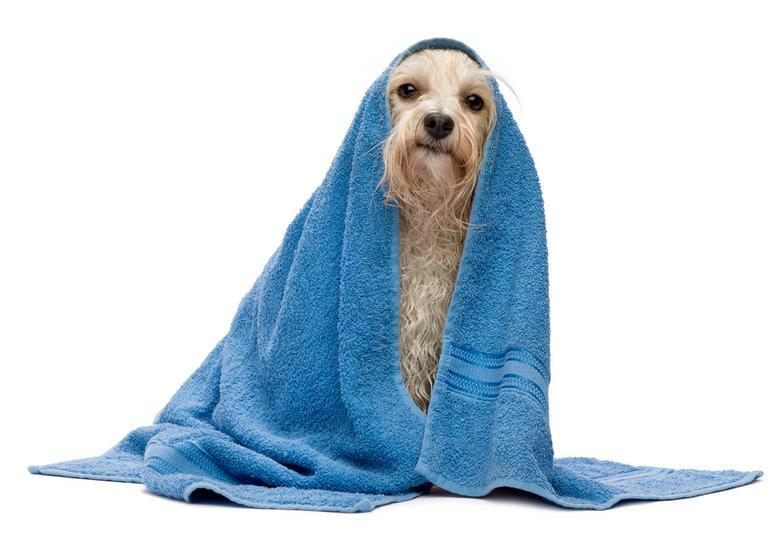 There are lots of reasons to choose mobile pet grooming! Maybe your dog or cat experiences an anxiety ridden car ride to the salon. Perhaps you don't drive or don't like the long wait and the drive back and forth. You could be concerned about your dog or cat interacting with unfamiliar animals. Or maybe you just don't want a smelly pooch in your vehicle. Servicing Lansing and the surrounding areas, Groomer on the Go is your solution. Let the salon come to you! We have a full service pet salon constructed inside of a Mercedes-Benz Sprinter van. Experience all of the best in services and care, along with the ultimate convenience for you and comfort for your pet. With close to a decade of experience, Amanda will be your pet stylist. She has trained and worked with some of the best. She can handle any pet's needs with the patience and compassion your furry family member deserves. Your service will include some of the finest in products and techniques to give you the look you want and promote healthy skin and coat...and even fresher breath! The shampoo used is natural, environmentally friendly, and pesticide free. Please call or email today to inquire about prices and appointment availability. Check back often for web-only promotions. Hours - Open 6 days a week by appointment. Free paw pad treatment with the purchase of 1 full service groom. Must mention this ad.